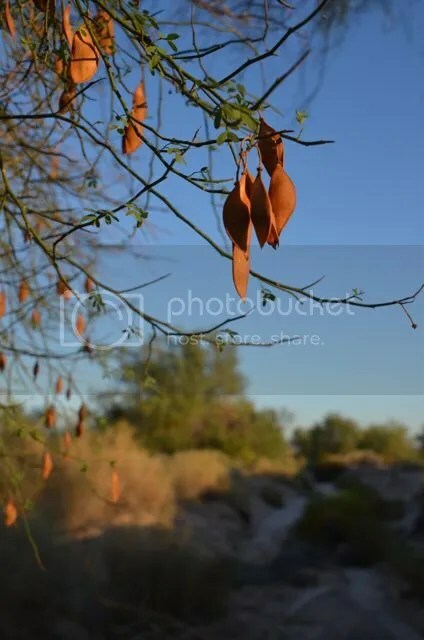 Posted on August 30, 2014, in Arizona, Palo verde tree, Six-Word Saturday, Sonoran Desert, Southern Arizona and tagged creatures, hungry, seed pods, Sonoran Desert, Southern Arizona. Bookmark the permalink. 21 Comments. Thank you, M.M.T, I didn’t know these existed. We don’t have Palo Verde Trees here in Southeast Texas. If we saw things hanging from trees here they would be tree bats of some sort. I don’t know if they wait for food or are resting or sleeping when they hang. Everything goes around in a circle. Yeah, I DEFINITELY don’t get around enough. Very cool photo. Thanx, teacherman. Round and round…(so far) endless circle…Peace! i like the name Palo Verde…nice photo MMT! I love when they make rattly noises in the breeze. I’ve never been to the Sonoran desert-I think I’d like it. Oh yummy……….. won’t last long! We have several of these trees in our back yard and boy are they messy! Beautiful but messy. The seed pods have an enchanting rusty glow in this beautiful light. our deer here would be eating them up like a crispy treat! Cheers! What kind of seeds? What kind of creatures? What goes around comes around, yes? I love the colour of the sky in this photo! Love the deep colours. I’ve never heard of these before. Interesting.